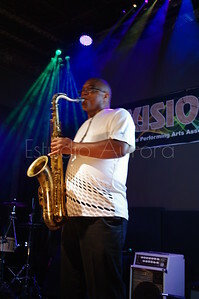 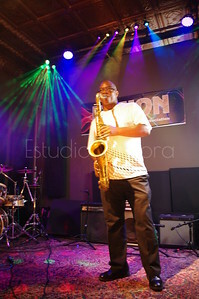 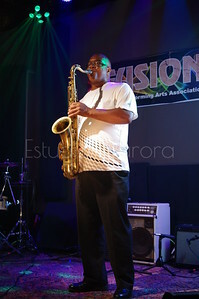 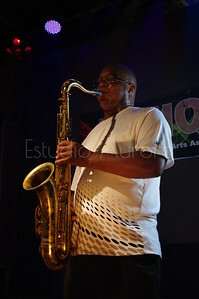 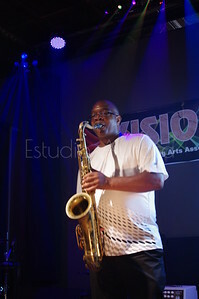 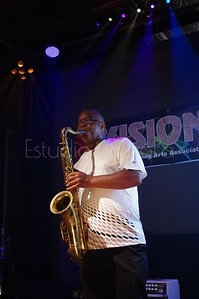 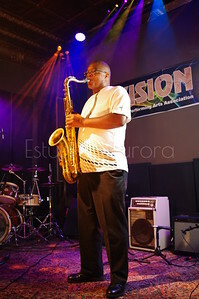 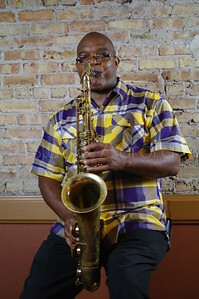 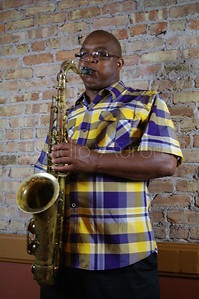 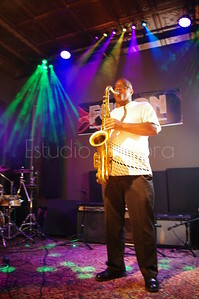 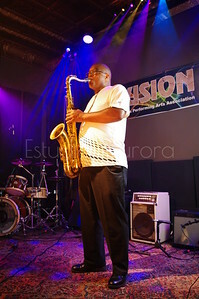 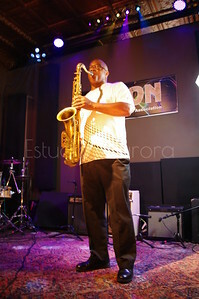 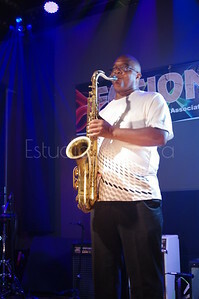 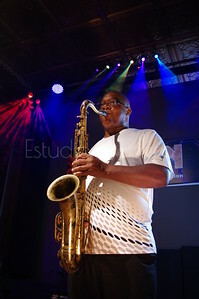 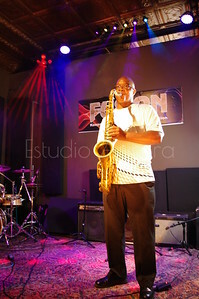 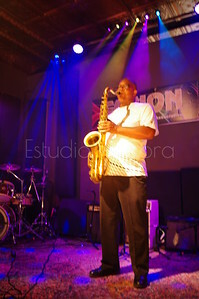 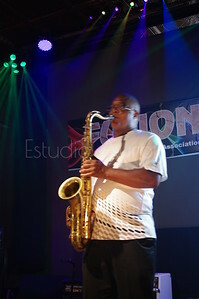 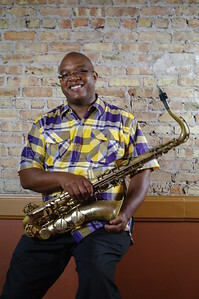 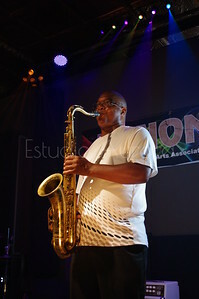 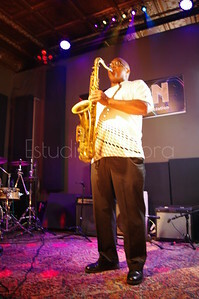 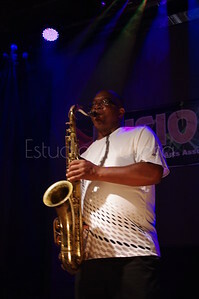 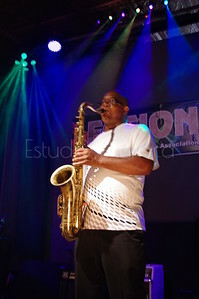 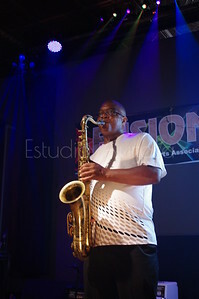 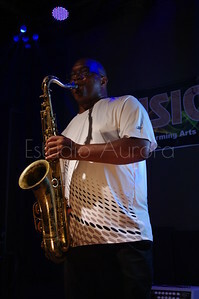 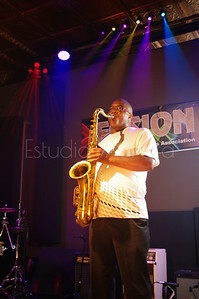 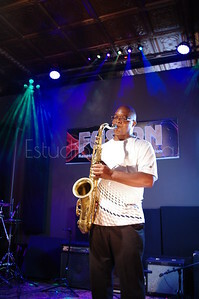 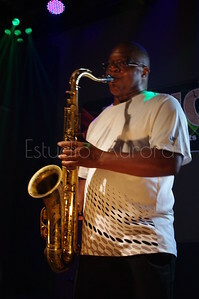 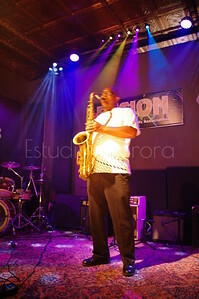 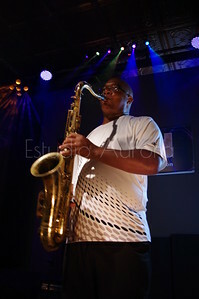 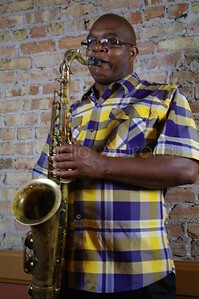 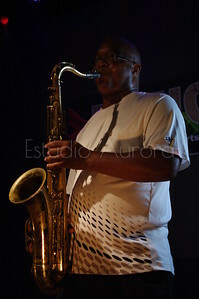 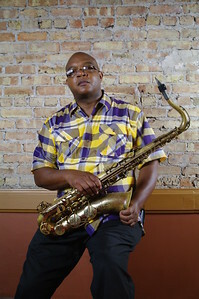 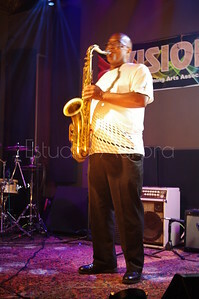 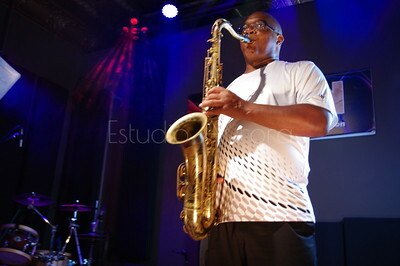 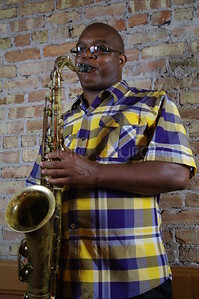 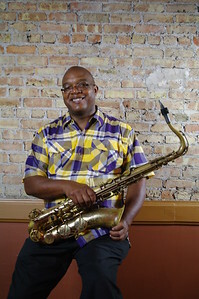 Rogers Randle Jr. is a saxophonist from Kenosha, WI. 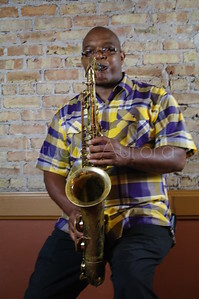 He plays amazingly. 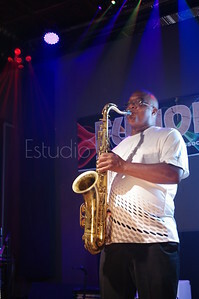 I had the privilege to work with Roger. 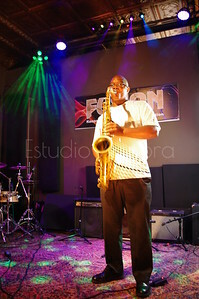 We had our photoshoot at Fusion in Kenosha, WI. 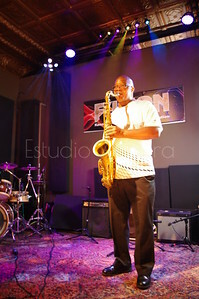 Thanks to Don Miller and Steve Hawkins for providing this performance place for our photo shoot.